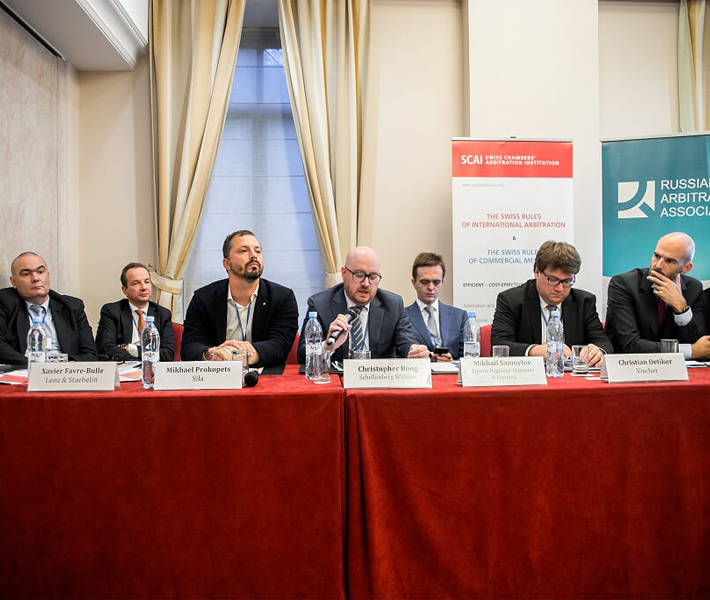 On October 25th, 2018, a conference discussing arbitration in Switzerland and Russia was held at the Marriott Grand Hotel in Moscow. The event was organized by the Russian Arbitration Association (RAA), the Swiss Chambers’ Arbitration Institution (SCAI) and the Swiss Arbitration Association (ASA). 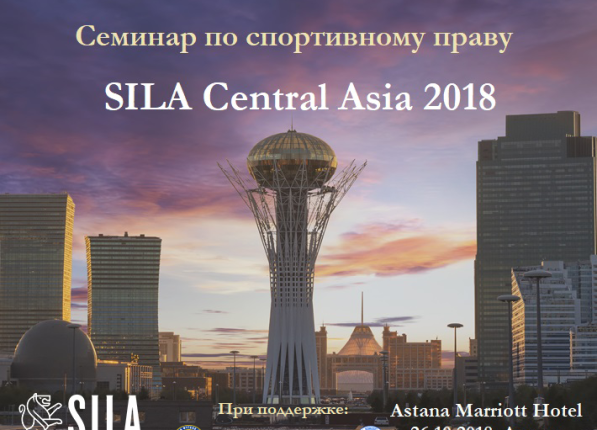 Partner of the SILA International Lawyers company Mikhail Prokopets spoked about the Court of Arbitration for sport (CAS). He remarked that, although CAS is competent to resolve sports disputes, the definition of what exactly relates to sport is decided in each specific case. The CAS may be deemed competent to resolve the disciplinary dispute between the player and the football club, but may also administer the dispute from the contractors’ agreement on planting artificial grass in the stadium. The most popular categories of disputes include cases of doping, disciplinary action, and disputes arising from contracts with athletes. Unlike traditional arbitrations, CAS is used to resolve disputes not by choice of the parties, but by the prescription of regulatory acts of sports associations and organizations – FIFA, UEFA, Olympic Committee. Besides Mikhail Prokopets among speakers there were such famous lawyers and arbitrators like Xavier Favre-Bulle, Michael Schneider, James Hargrove, Philipp Habegger, Platon Guryanov, Alexander McLin, Caroline Ming and others.